As we open the month of February, our sights are focused on the ACT for all juniors on Wednesday, February 20th! Thanks to your participation in our eStem Golf Tournament and Pearson Education studies, we were able to purchase more rechargeable graphing calculators. These calculators may be used on the upcoming ACT and will be used in math classes. 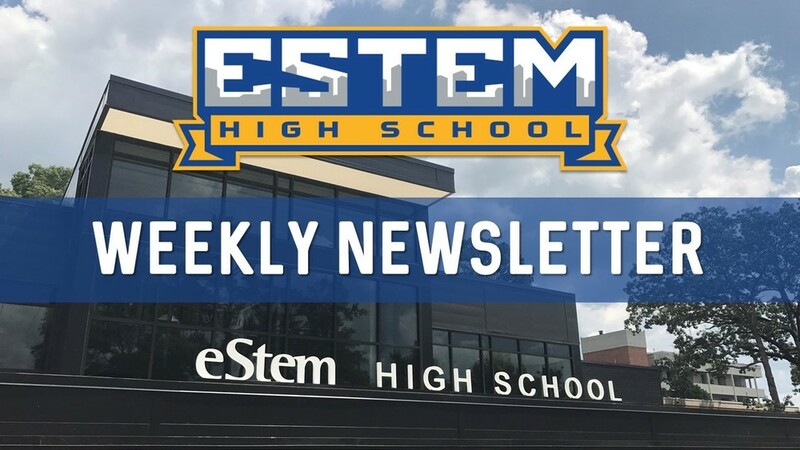 Our eStem High School Calendar for the 2019-2020 school year was released this week, and you may click here for your printable copy. Please note: This calendar is slightly different from other eStem schools due to eHS Summer School.